See a selection of used buses ideal for tearing down and converting into the ideal min-home or hippy bus. 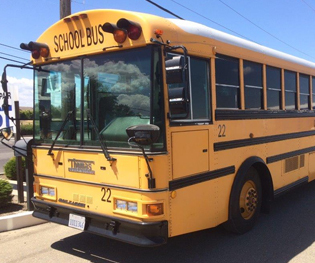 Looking to rent a school bus to shoot a movie or tv show? We offer rental services with driver to make it simple. Used School Bus Inventory Want a new school bus? BusWest Pre-Owned sells California legal School buses. 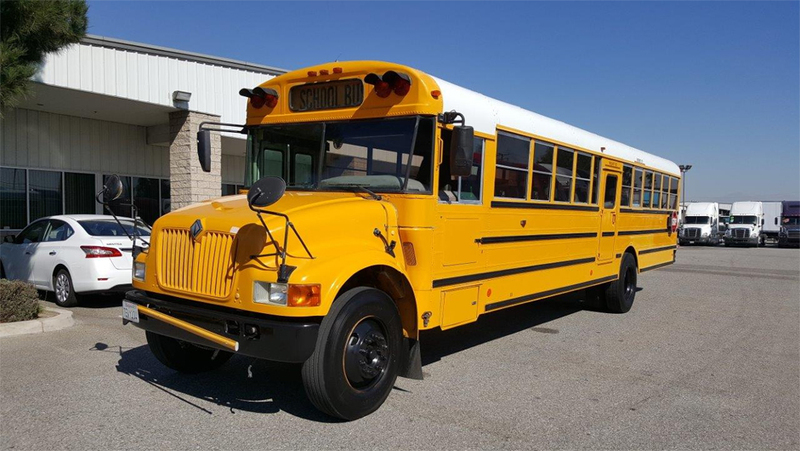 Buswest hand selects all of our Used School Buses insuring the highest quality School Bus product for our customers. We can assist your School, Church, Private School, youth organization, or sports team find the right School Bus for Sale to meet your specific needs. BusWest Pre-owned generally stocks a variety of models including Thomas HDX, Saf-T-Liner, MVP, Vista and Minotor. We also Stock Bluebird models All American, TC2000, Vision and Mini Bird. Most buses for sale are available with Air Conditioning. ADA Wheelchair school buses are also available. Want a hippy bus? School bus tiny-house? Are you looking for that perfect old bus to convert into a tiny house? What about a hippy bus for those crazy music festivals? Simply check the suitable for conversion option on the left to view a list of the perfect buses we have in stock for you to start your conversion.